SKU: 947. Categories: New Arrivals, Decals, Stickers & Patches. Join us we celebrate each month, one of FDNY’s many firehouses/stations that house NYC’s Bravest. 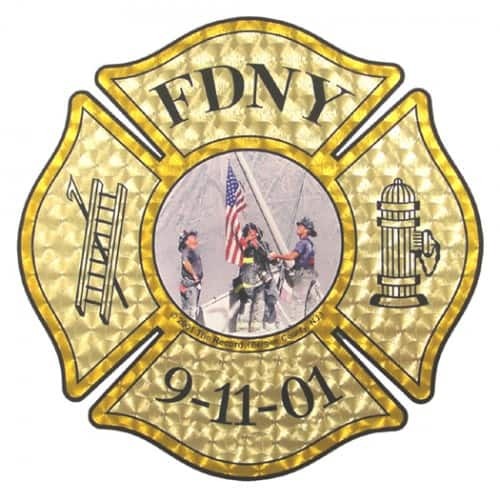 Order their official FDNY house patch today!